If you live in the DFW area come out and autocross with us for you last event of the year at Lone Star Park in Grand Prairie. Equipe Rapide Autocross #10 , this is ER's annual charity event for a great cause, entry fee is $40, you'll get roughly 6-8 runs on the course, and more than likely work a corner (<--- it's really easy) when not running. 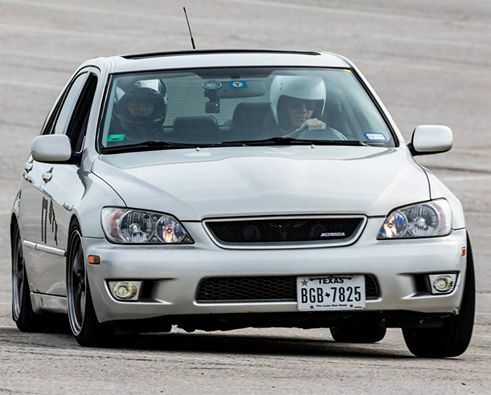 Been running autox for 4 years in my IS and they are plenty competitive, and if you're lucky enough to have a limited slip or manual diff trans (or both), they are a ton of fun on course. Despite that I rarely see an IS at any auto x events, I know yall are out there, if you want to have some real fun in your IS come out and hit some cones with us.